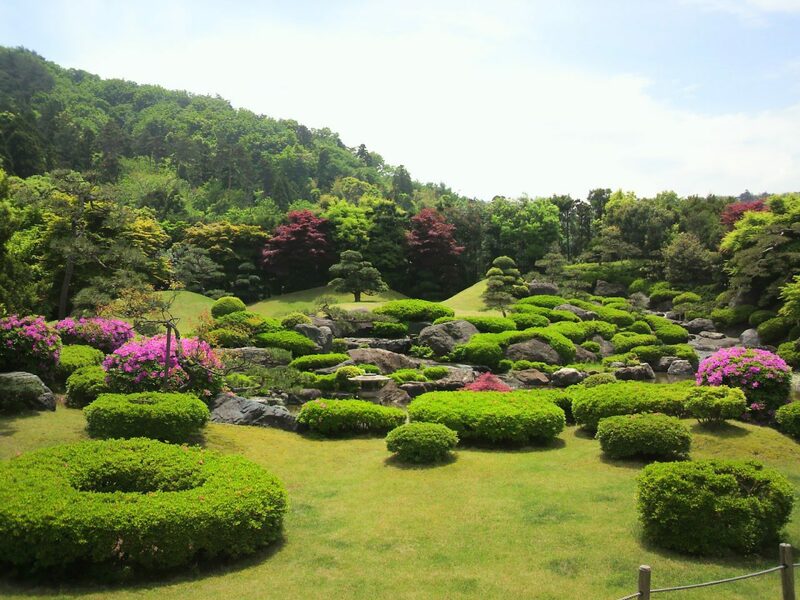 The Gyokusuien Gardens opened in 1981. Designed by acclaimed landscape architect Kinsaku Nakane, the gardens use the natural background to evoke a scene of two rivers flowing from the mountains in a serene, secluded setting. Enjoy viewing the gardens from the adjoining tea house or the hillside pavilion. Beside the gardens, the Tanimura Art Museum opened in 1983. 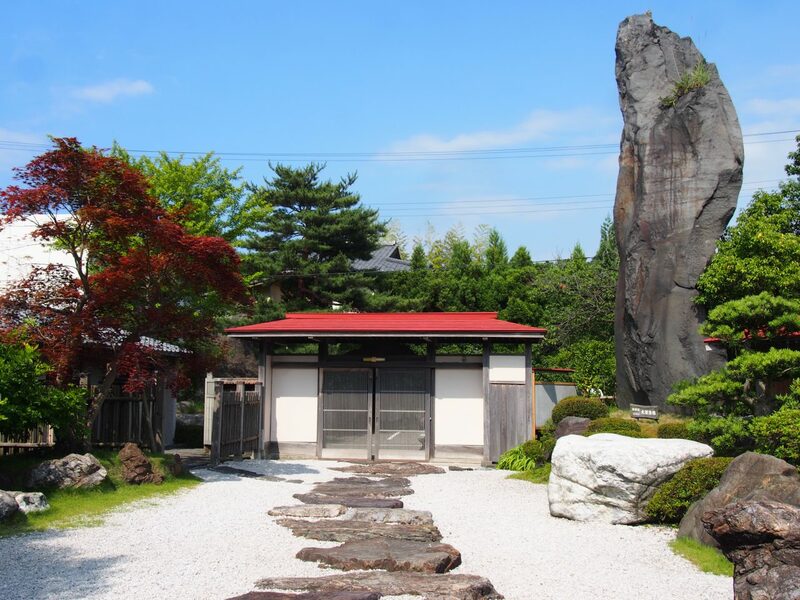 The museum features the Buddhist artwork of wood sculptor Seiko Sawada who is considered by many to be Japan’s greatest modern sculptor of Buddhist artwork. 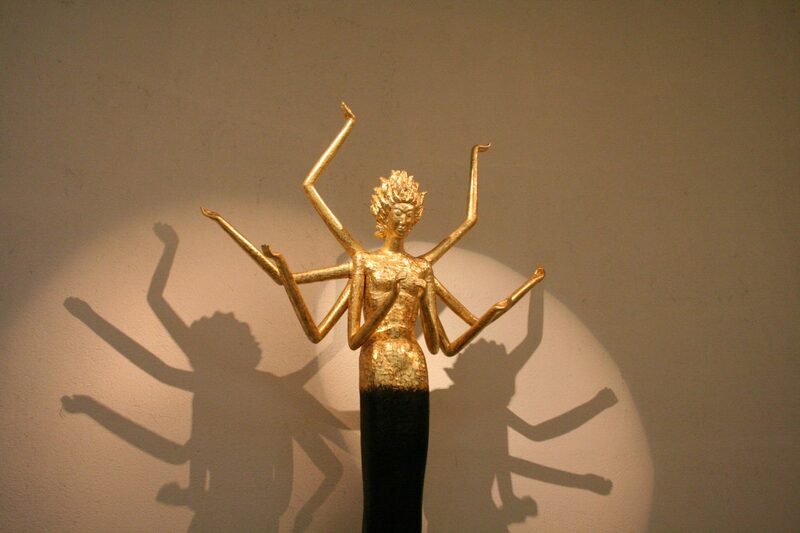 Even the museum itself is a masterpiece of modern architecture designed by renowned architect Togo Murano. It was among the last buildings he designed before his passing and is considered a perfect example of Murano’s personal style of Brutalist architecture. Travel along the corridor on a pilgrimage from the profane to the sacred and cleanse your mind and soul in this truly unique museum.